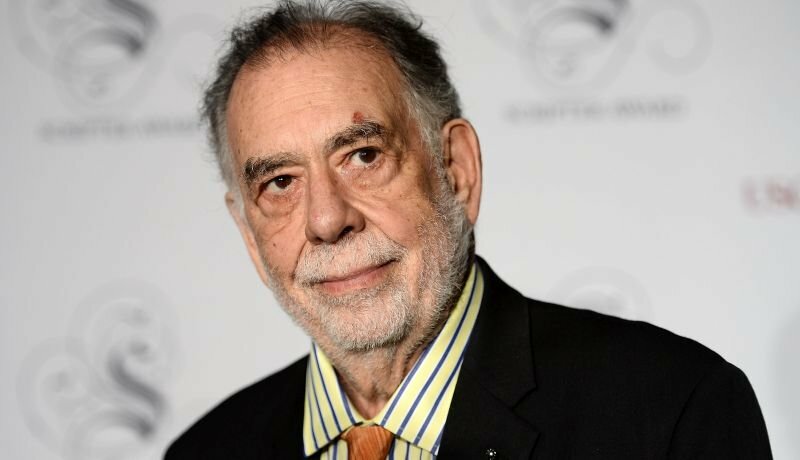 Francis Ford Coppola is ready to make his dream project come to life. The filmmaker is planning to begin production on the sprawling epic Megalopolis, according to a report from Deadline. The Godfather director has a script in place and has begun speaking to potential stars for the film, including Jude Law. The film is set in New York and is an architect’s attempt to create a utopia inside the city. He’d begun filming scenes for the film in New York in mid-2001, but told us back in 2007 that stopped filming after the events of 9/11. Now, he tells Deadline that he’s ready to take up the mantle once again. Coppola has also readied a new version of his 1979 Vietnam drama Apocalypse Now for screening at the Tribeca Film Festival, titled Apocalypse Now: Final Cut, a version of the film that he’s happiest with.